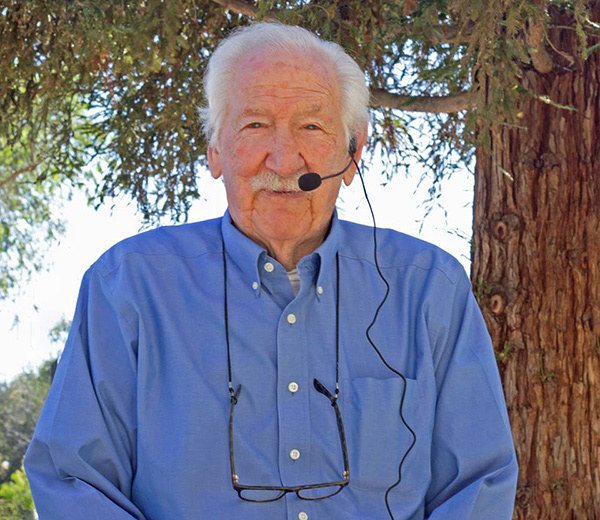 Equine artist Fred Stone has died at the age of 87. He passed away on February 4th surrounded by family, from complications due to cancer. Stone was the most sought after equine artist in the world. According to his website, more horse lovers own a Fred Stone print than any other equine artist in history. His works hang in Buckingham Palace and the White House. He is famous for his true to life, touching horse paintings which have been made into countless prints, collectable plates and other giftware. He particularly loved to paint Thoroughbreds. In 2012, Stone was commissioned to paint a commemorative painting of Eric Lamaze’s Hickstead. Stone donated funds from the proceeds of his art to numerous charities throughout his lifetime including Old Friends Equine, After the Finish Line and Race Track Chaplaincy of America among others. Learn more about the artist and his work at fredstone.com.